A comfortable furnished room with plenty of storage in a house in Norwich shared by four friendly female students. 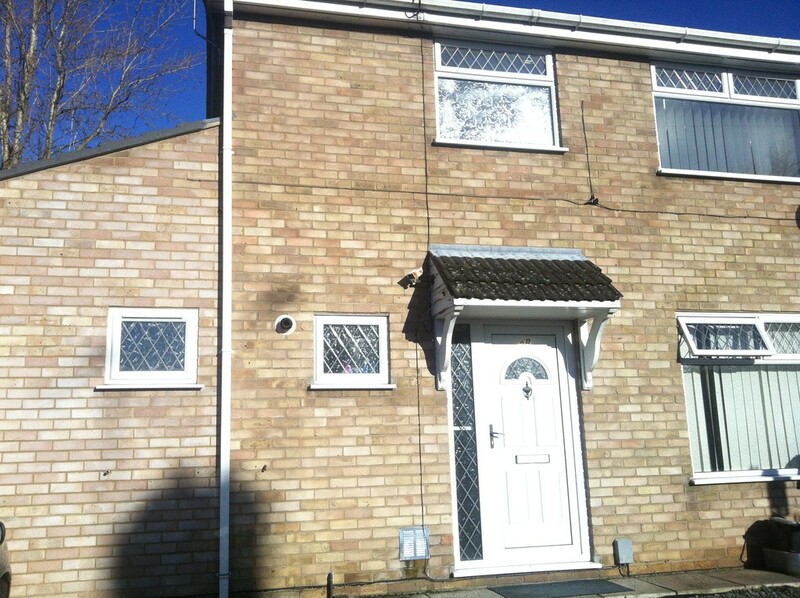 Perfect for a student studying at UEA for a semester, very close to the Uni! The house has good sized shared kitchen, dining, bathroom and living rooms with TV, Wifi, washer/dryers, microwave and more. The room itself has a wardrobe, drawers, desk and good sized single beds. Looking for a female housemate to share from January-June (approximately), can't wait to hear from you!